Martin Luther, the „pugnacious theology professor“, couldn‘t have begun to imagine the far-reaching consequences of his actions as he distributed his theses opposing the Church‘s dealing in indulgences throughout Wittenberg in 1517. 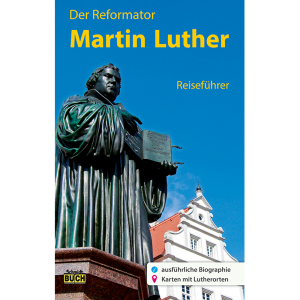 His uncompromising stance toward the Roman Curia and his undeterred actions, which were marked by deep inner piety, were to have significant consequences far beyond the borders of the Holy Roman Empire of the German Nation. 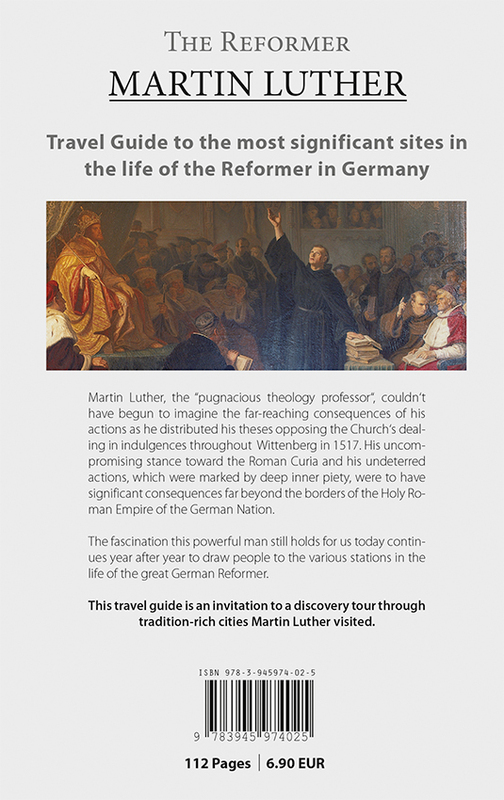 The fascination this powerful man still holds for us today continues year after year to draw people to the various stations in the life of the great German Reformer. 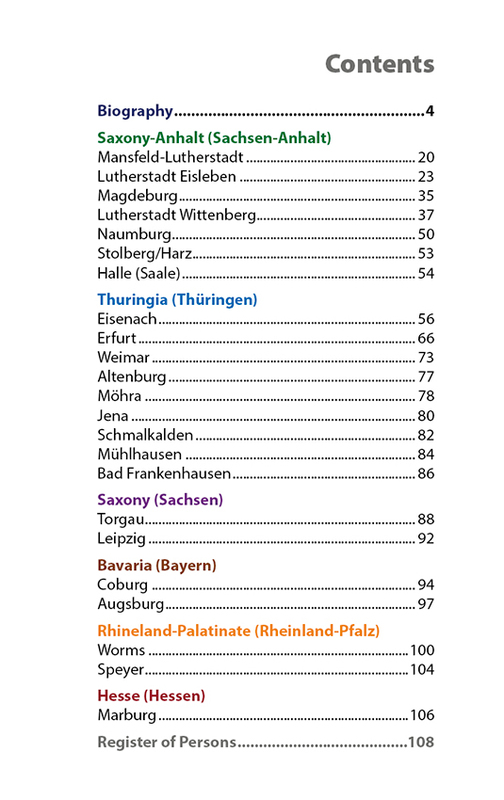 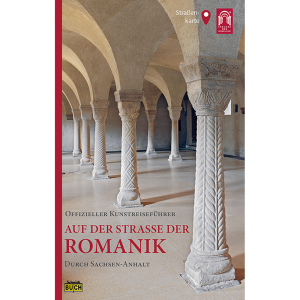 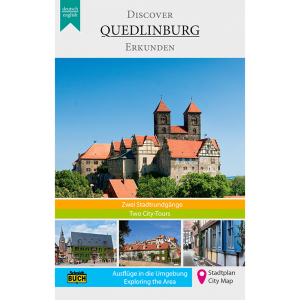 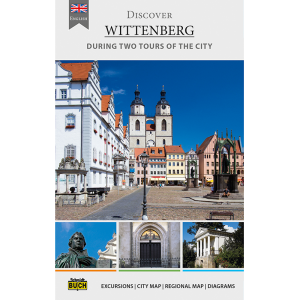 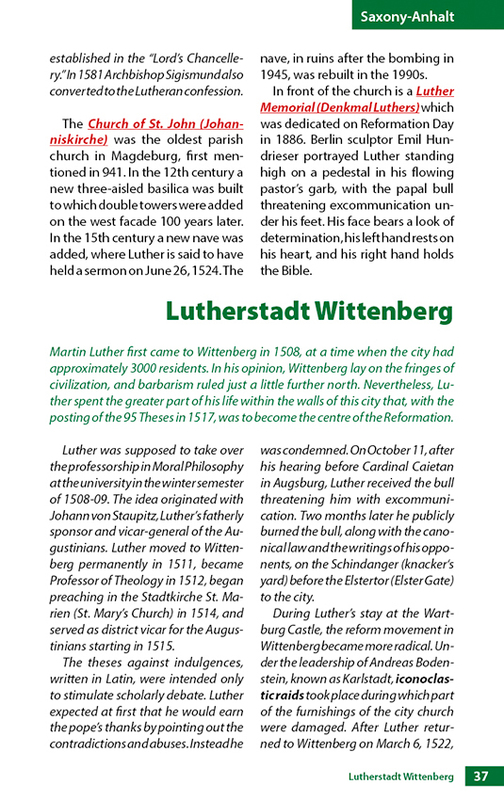 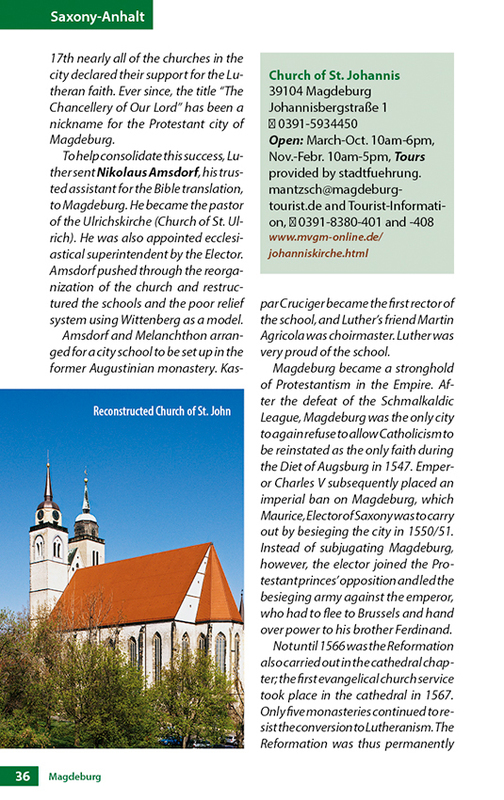 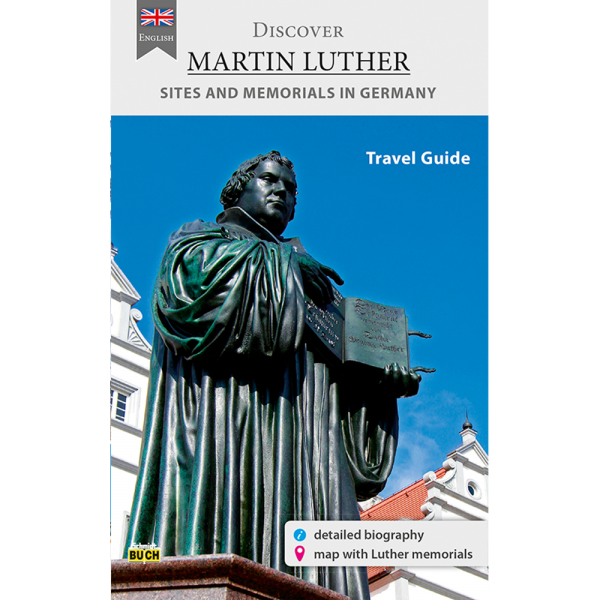 This travel guide is an invitation to a discovery tour through tradition-rich cities Martin Luther visited.